The same should be true when redesigning your website. Your website is a virtual representation of your business. It might even be a place where you sell products and offer services. 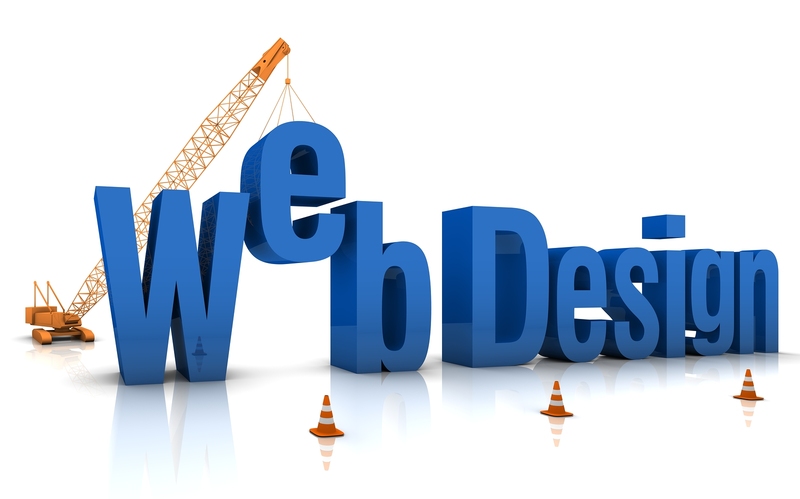 Thus, it is essential that you have a website redesign strategy in place before you start the project. Let’s take a look at what the right strategy will help you accomplish. If you use an analytics tracking program on your site, your website gathers data about users and their behaviors. The software tracks what keywords visitors use to find your site and what behaviors they exhibit once they get there. This data can help you build a better website. For instance, if people have to make three clicks to purchase something on your site and they always leave the site after the second click, you can analyze the exit page to determine the problem. Then, you can fix it with your new site. You can also make sure your site is optimized with the right keywords, and tighten up the homepage so your bounce rates will decrease. These are just a few ways you can create a better website. The right strategy will help you accomplish all of this and more. You will likely have some things on your website that do exactly what they should do. You can study your metrics to determine which content, keywords and pages are popular with your audience. Then, you will know what you should keep. Of course, you will want to improve on those features if possible, but you will want to keep their core elements intact. Just build on them so they are even better. After all, you can always improve, even when something is working well. It’s no secret that the marketing world has changed over the last several years. Now, online engagement is a top priority, and your website can help. The right strategy will help you leverage different social networks. You can integrate the networks with your site, and also use a blog to encourage commenting. If done correctly, you will be able to bridge the gap between your social media campaigns and your website. A lot of businesses only have web-based sites. A powerful design strategy will make your site mobile friendly, opening you up to a new market. A mobile site is incredibly important since more and more people are accessing the web on their cell phones. Keep that in mind when coming up with your strategy so you can get a piece of the mobile marketing pie. Finally, the right strategy will allow for changes. Web design isn’t a perfect science. Thus, you should incorporate A/B split testing into your strategy so you can test different components against one another. For instance, you can try different homepages, or even different headers. Then, you can track conversions and make changes based on the results. This will allow you to get the website that’s perfect for you. Don’t simply throw a new website up. Create a redesign strategy so you can get the most out of your site. Then, you will have a great starting point for marketing your business and making sales.